or 4 payments of $57.07 with Afterpay. Does NOT include cost of shipping. 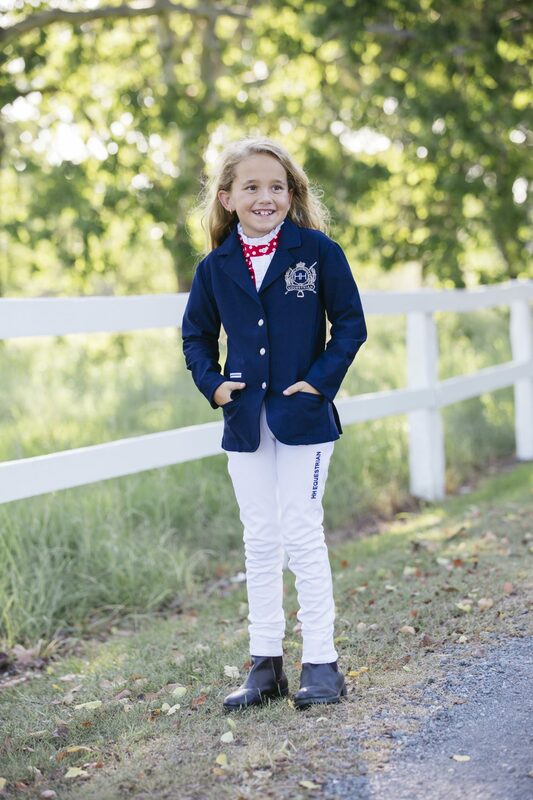 Celebrate Festival of Show Jumping with this awesome deal! 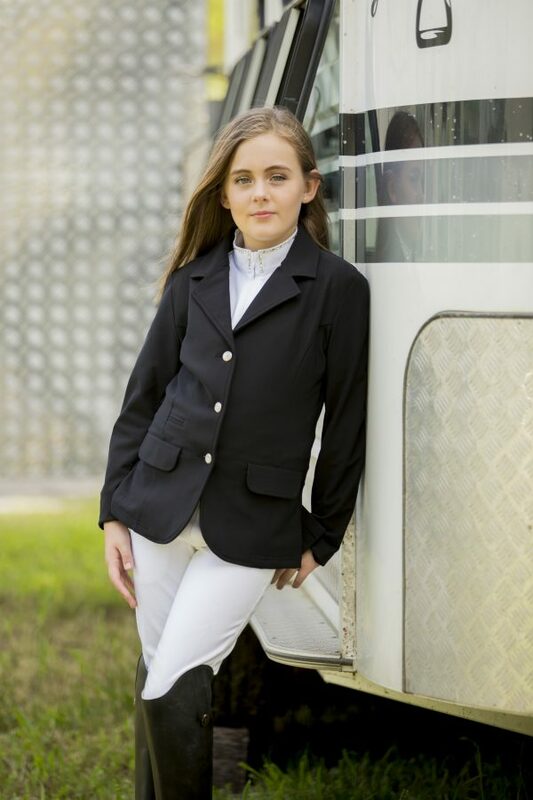 Purchase the entire package of a Softshell Show Jacket, a pair of Breeches and a Show Shirt all for this fantastic low price of $320.